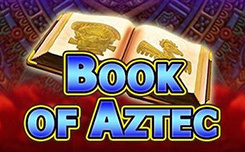 The slot machine Book of Aztec was created by Amatic company based on the ancient legend about the book of the Aztecs, which has long been considered the main goal of treasure hunters. In the center of the story you will meet a girl-archeologist and help her to find the treasured book. The main symbols were the golden statues, the portrait of the heroine and the denominations of the cards. 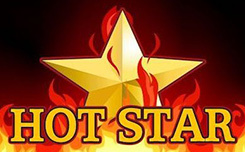 In addition to the basic symbols, the slot received one special – scatter, whose functions are not only to activate the free spins, but also to replace other characters. 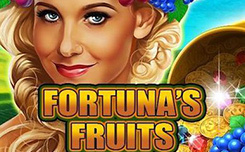 Expanding symbol – becomes available simultaneously with the launch of free spins. 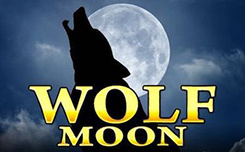 The essence of the function is reduced to the fact that before the draw starts, the slot selects an expanding symbol, which then will bring the winnings, regardless of the location on the reels. 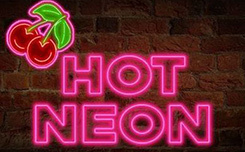 Free spins – you get 10 free spins. 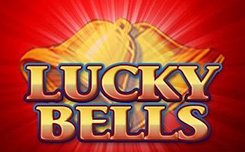 You can access them by collecting a combination of 3, 4 or 5 Scatter images, for which cash prizes are also paid.